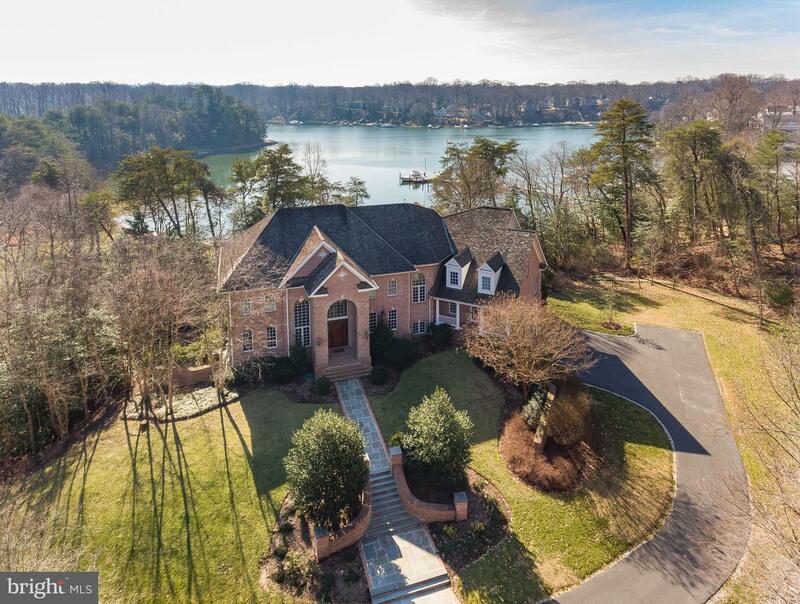 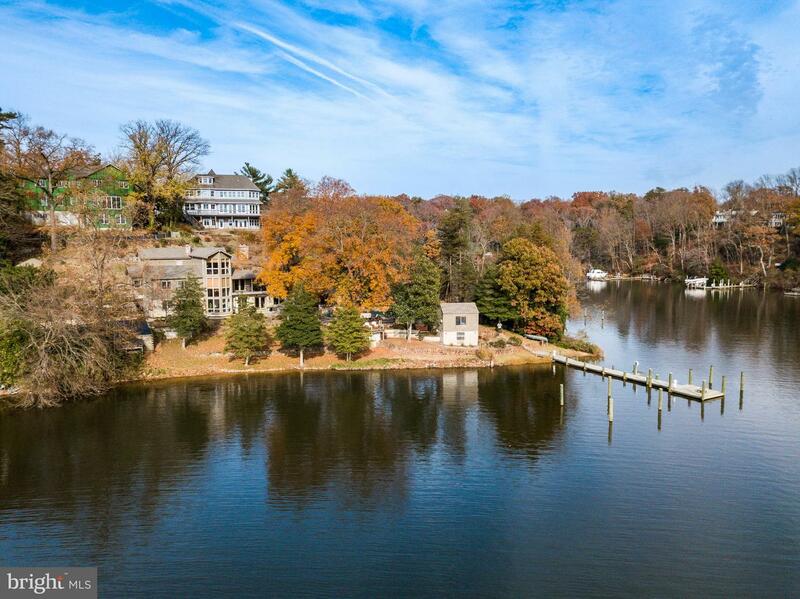 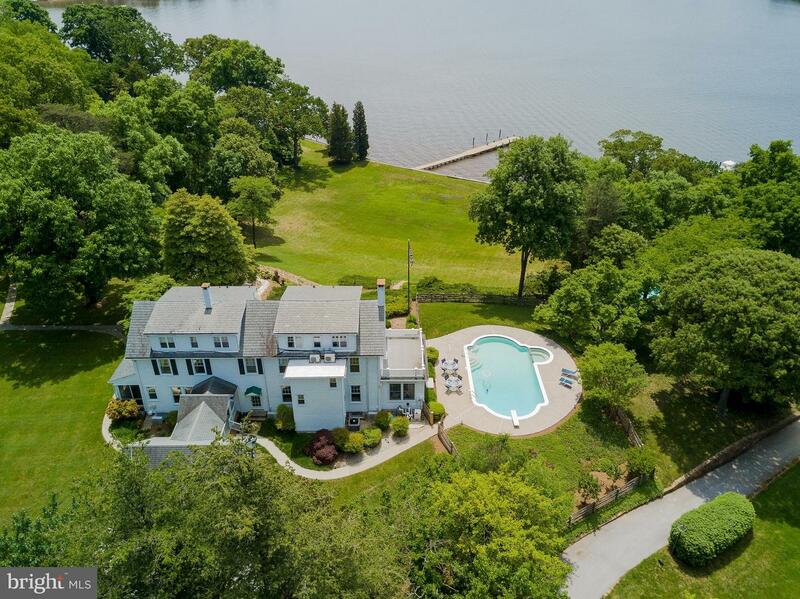 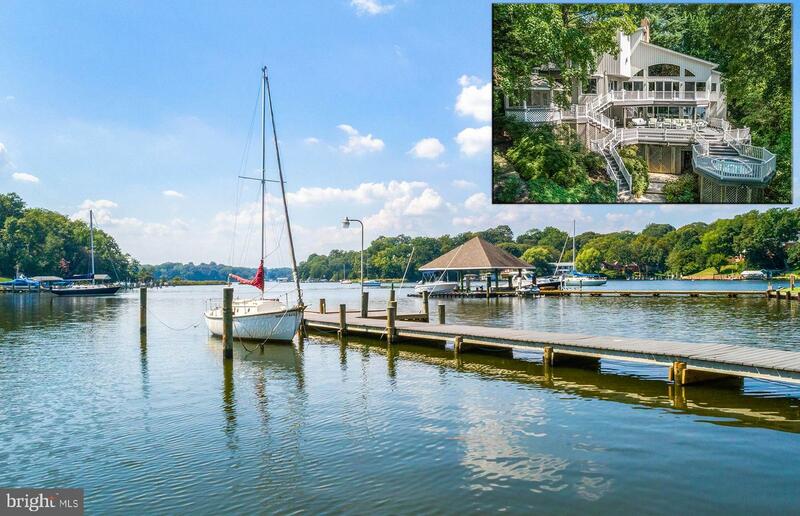 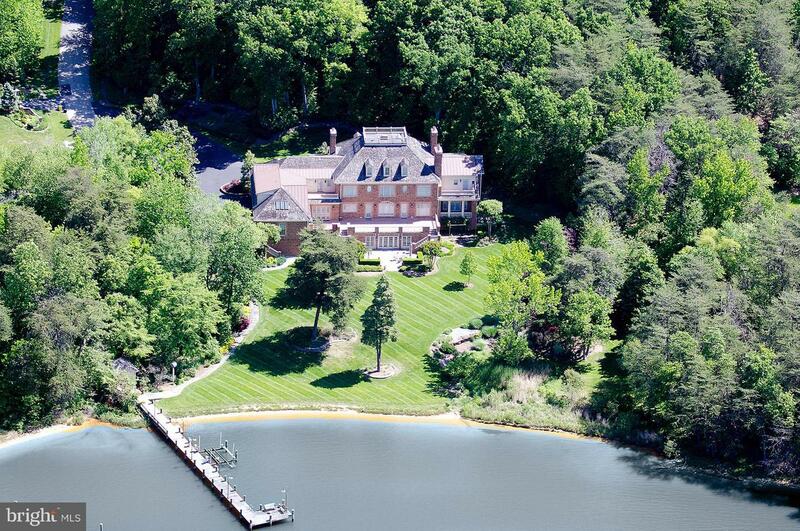 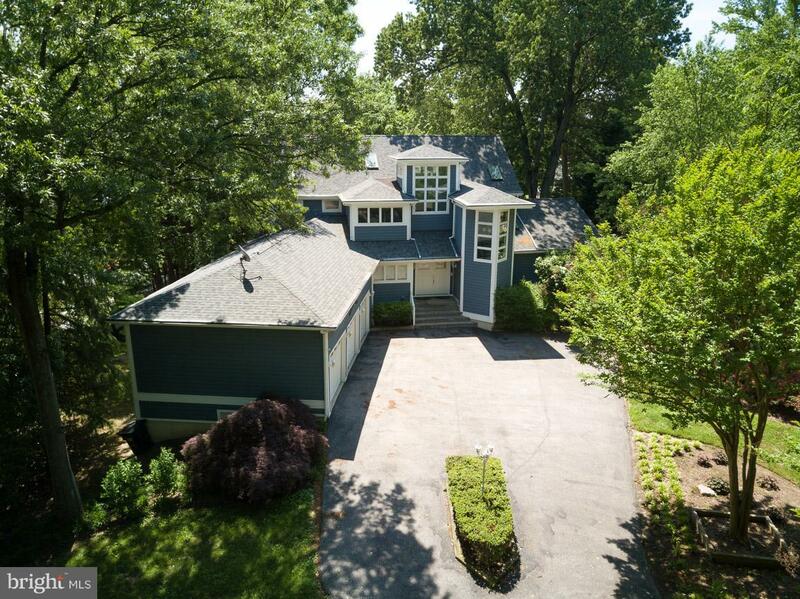 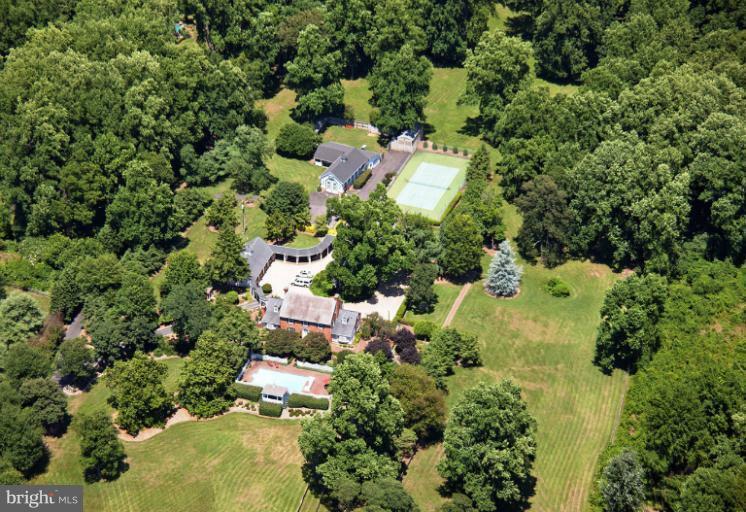 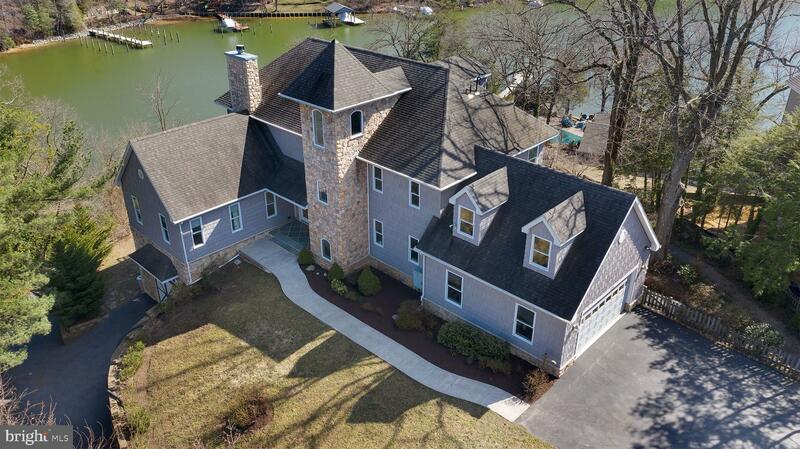 The Sotheby's International Realty network has complete luxury home listings for Severna Park and nearby areas, including Pasadena, Arnold and Crownsville. 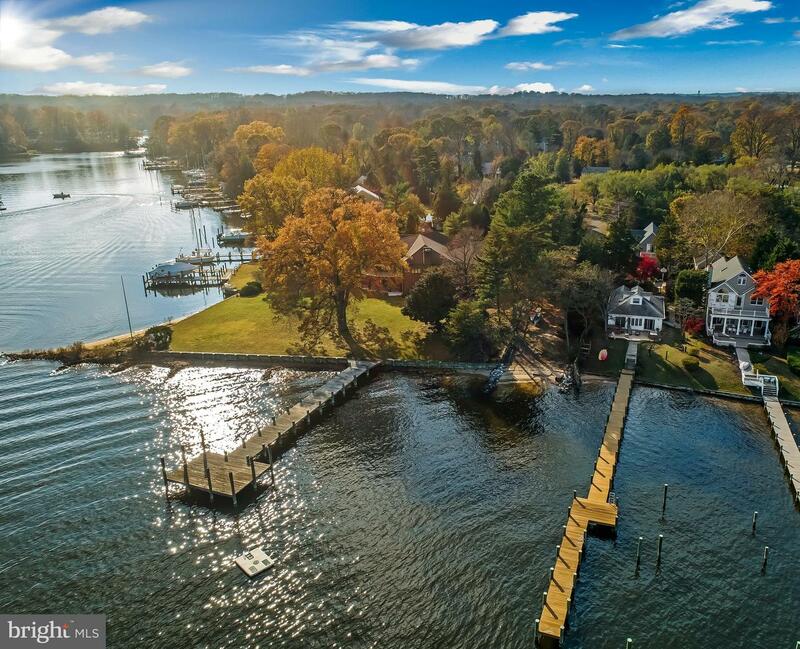 We have 130 property listings in Severna Park, and 12,074 listings in all of Maryland. 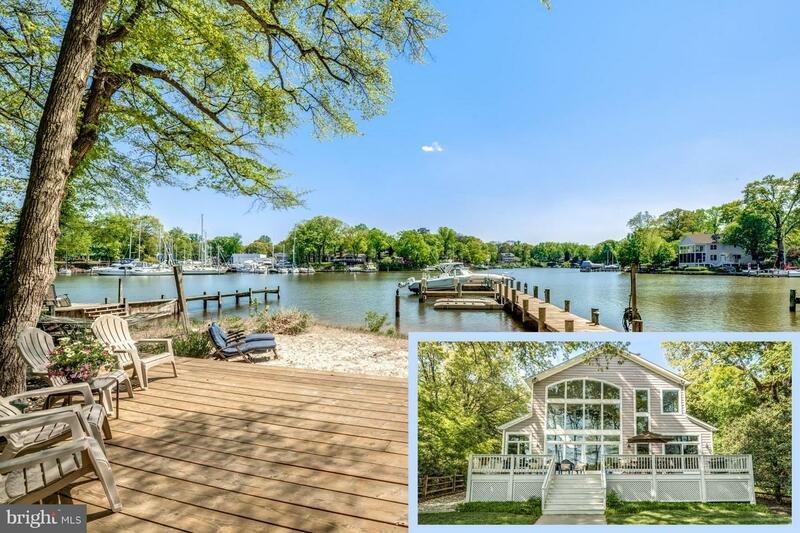 Use the Refine Search button above to narrow your search for luxury homes for sale in Severna Park. 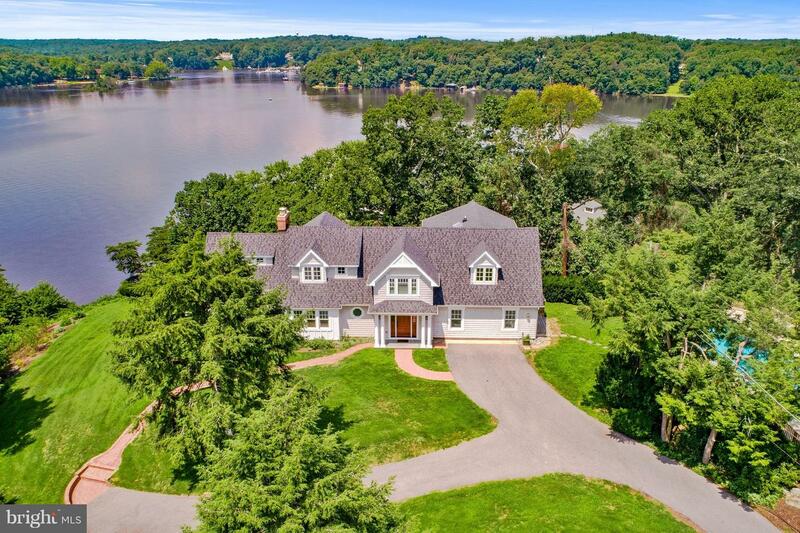 If you see a home listing you like, click the photo to view details, or click the agent's name to request more information.